So you want to apply to Graduate School? 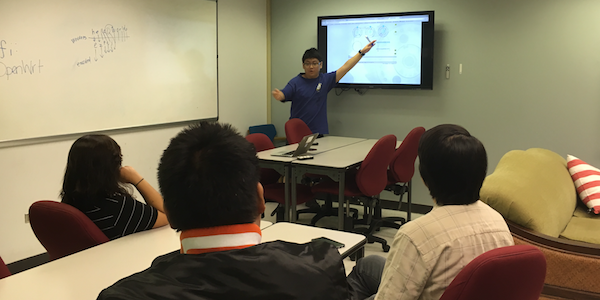 The UH ACM Student Chapter (ACManoa) hosted two outreach workshops in ICSpace (POST 318B) earlier this month. 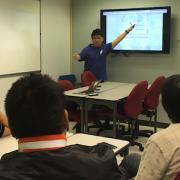 The workshops provided students from the UH Information and Computer Science (ICS) program with the opportunity to mentor high school students interested in programming. Members of ACManoa took the opportunity to give back to the community and foster interest in the ICS program at the University. For more details, see this posting.